structuralBodyLoad(structuralmodel,'GravitationalAcceleration',GAval) specifies acceleration due to gravity as a body load for a static or transient structural model. 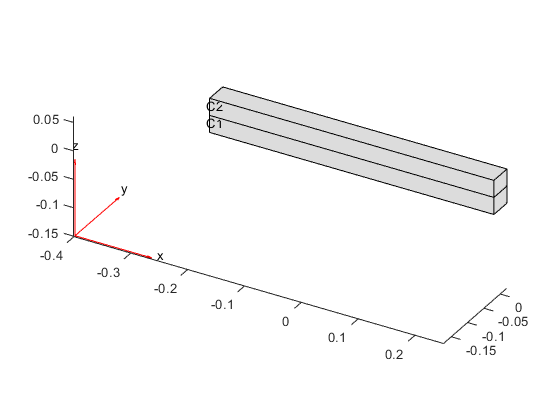 Structural models for modal analysis cannot have body loads. structuralBodyLoad(structuralmodel,'Temperature',Tval) specifies a thermal load on a static structural analysis model. If Tval is the temperature itself, and not a change in temperature, you also must specify a reference temperature. To specify it, assign the reference temperature value to structuralmodel.ReferenceTemperature. For details, see StructuralModel. structuralBodyLoad(structuralmodel,'Temperature',Tresults) uses the steady-state or transient thermal analysis results Tresults to specify a thermal load on a static structural analysis model. If Tresults is the solution of a transient thermal problem, then this syntax uses the temperature and its gradients from the last time step. 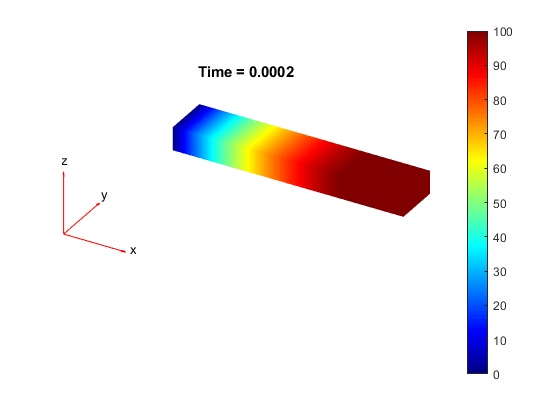 structuralBodyLoad(structuralmodel,'Temperature',Tresults,'TimeStep',iT) uses the transient thermal analysis results Tresults and the time step index iT to specify a thermal load on a static structural analysis model. bodyLoad = structuralBodyLoad(___) returns the body load object, using the input arguments from any of the previous syntaxes. Specify the Young's modulus, Poisson's ratio, and mass density. The mass density value is required for modeling gravitational effects. Specify the gravity load on the beam. Specify a constant temperature rise for a thermal stress analysis of a bimetallic cantilever beam. Set the reference temperature. This temperature corresponds to the state of zero thermal stress of the model. Apply the constant temperature as a structural body load. Specify a thermal load using the solution from a steady-state thermal analysis on the same geometry and mesh. Specify the thermal conductivity of the material. Specify constant temperatures on the left and right ends on the beam. 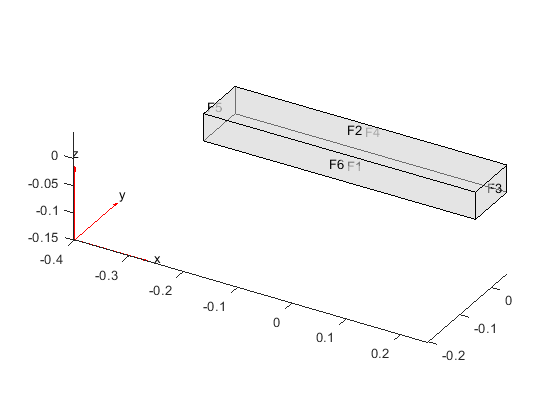 Apply the solution of the thermal model analysis as a body load for the structural model. 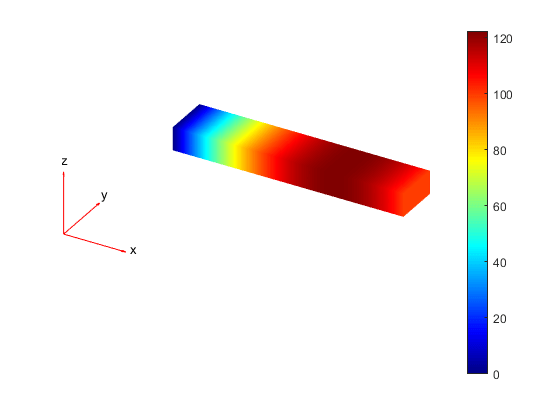 Specify a thermal load using the solution from a transient thermal analysis on the same geometry and mesh. Specify the constant temperatures on the left and right ends on the beam. 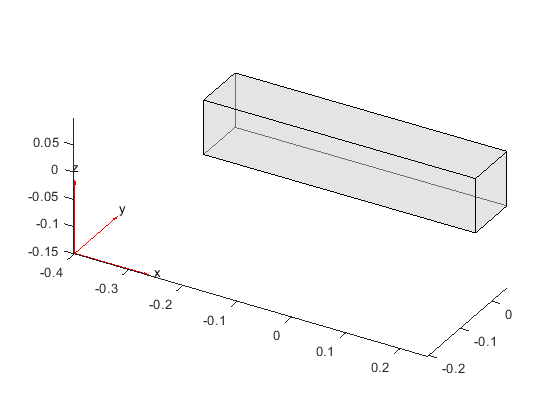 Apply the solution of the thermal model analysis as a body load for the structural model. By default, structuralBodyLoad uses the thermal model solution for the last time step. You also can specify the time step you want to use. 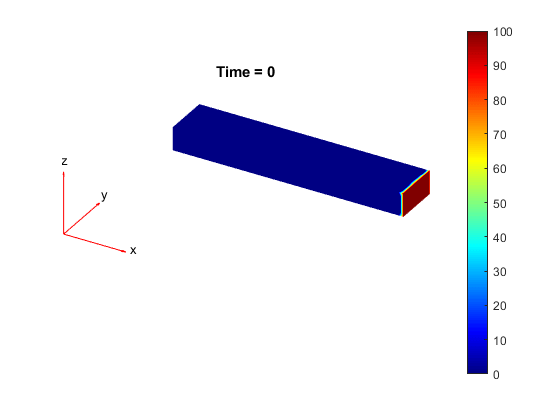 For example, apply the thermal model solution for the second time step as a body load for the structural model. Acceleration due to gravity, specified as a numeric vector. GAval must be specified in units consistent with the geometry and material properties units. Constant thermal load on a static structural model, specified as a real number. Tval must be specified in units consistent with the geometry and material properties units. 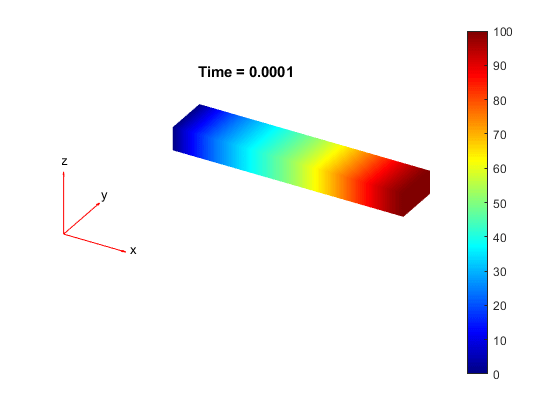 Thermal model solution applied as a body load on a static structural model, specified as a StaticThermalResults or TransientThermalResults object. Create Tresults by using solve. Handle to body load, returned as a BodyLoadAssignment object.